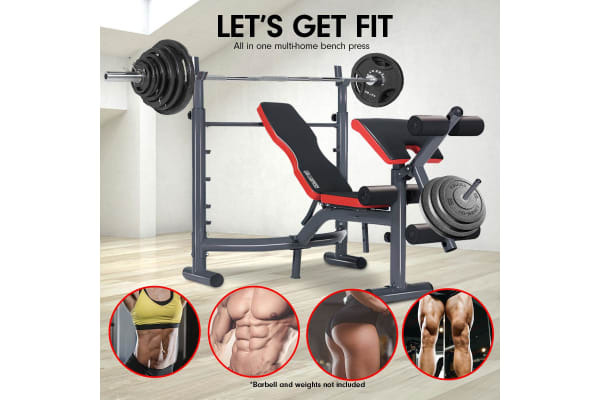 Upper and lower body home Gym: Are you looking for a low cost home gym that gives you an upper and lower body workout? How about one piece of equipment that gives you strength training, muscle toning, and endurance? This PowerTrain home gym bench press is the ideal solution. You can easily switch down to a different exercise on any of the stations and perform large numbers of reps to build cardiovascular fitness and endurance. Low on cost, not features: Is comfort a must while you workout? 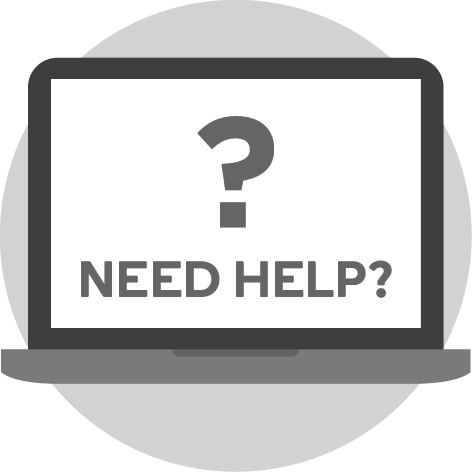 No pain, no gain no longer needs to be your motto. 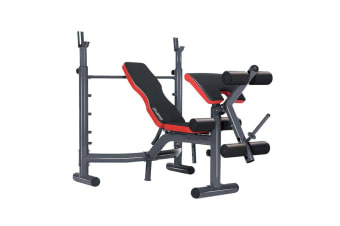 Our home gym bench press is fitted with an ergonomically designed padded bench, seat, and bars. With a max user weight of 150KG our home gym can accommodate beginners right through to the larger body type. 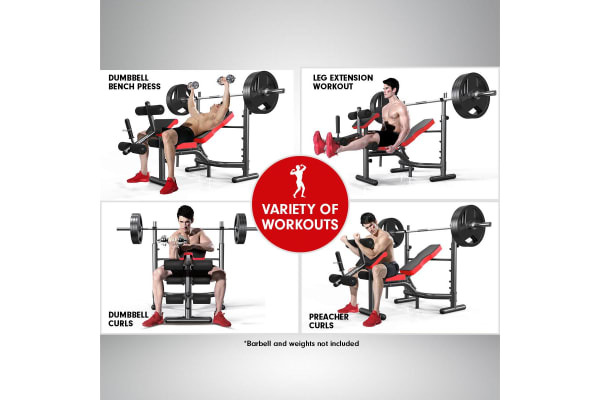 This makes the PowerTrain Home Gym ideal for novice through to the advanced user.